Ever since Charlotte passed away from cancer, Becca Hanson has been measuring time in pages. It’s been 3,718 pages since her Dad dropped her off for her first day of school. It’s been 150 pages since she stepped on the bus this morning. And it’s been 108,023 pages since Charlotte died. Grieving the death of her best and only friend, Becca spends every minute she can with her head in a book, living through fictional characters whose stories and endings have already been written. People don’t bother her and she prefers it that way. But after accidentally face-planting in her classmate Max Herrera’s lap one day, things take a turn for the better. Suddenly, Becca finds herself doing things she’s always wanted to do, but was too afraid. She attends callbacks for the school play, "Romeo and Juliet." She finally dances on a table. She even builds a catwalk with power tools. As Becca gets to know Max better, she starts connecting with other people from school, as well. She befriends the Techies who help produce and create the set for the play, and makes a pact with the school’s drama queen and star actress, Darby. Max, the Drammies and the Techies show Becca that perhaps the real world isn’t so bad. Although life is uncontrollable, maybe certain things are worth living for. Perhaps letting people in can heal. Alexander’s novel is a touching and delightful exploration of friendship, loss and hope. It’s about acknowledging that the grief never really goes away, but forgiving oneself for moving on. It’s about remembering how to laugh again, and that letting go is not the same as forgetting. Becca’s healing process was a journey I thoroughly enjoyed taking and reading about. 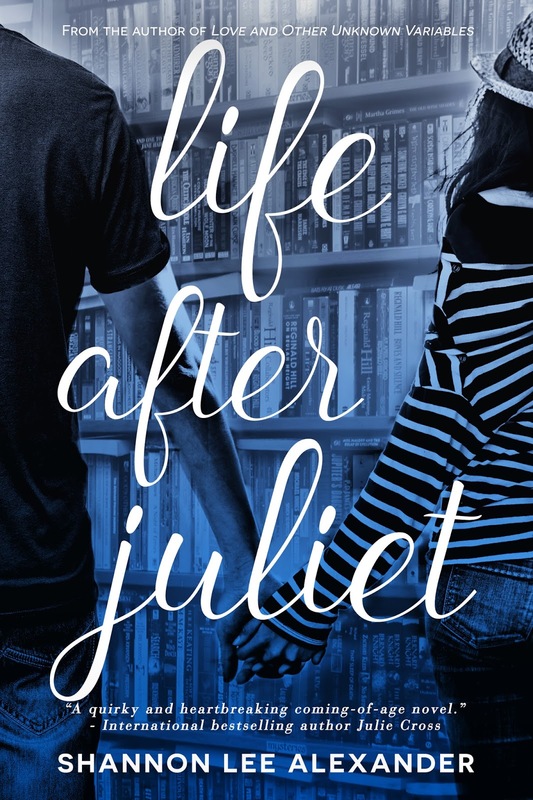 With witty references and homages to major literary works such as Shakespeare, The Velveteen Rabbit and A Wrinkle in Time, this book makes for a wonderful and unforgettable read, perfect for book lovers and drama fanatics alike.